Have a question? Interested in joining us? We want to hear from you.  Thank you for your interest in Intelligent Contacts. Please fill out the form below. We will receive your inquiry and follow up with you shortly.